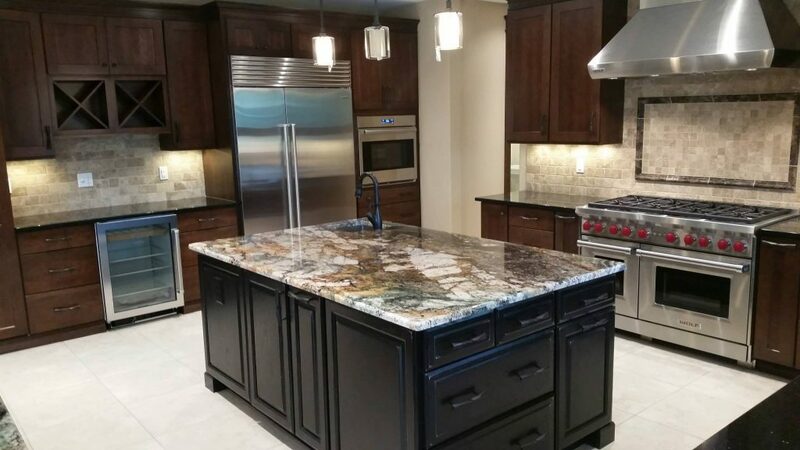 Alaska Appliance Installers, Inc. has been serving South Central Alaska for over 11 years with Licensed, Insured and factory trained technicians with over 25 years of experience in the appliance industry. We are a locally owned and operated company. 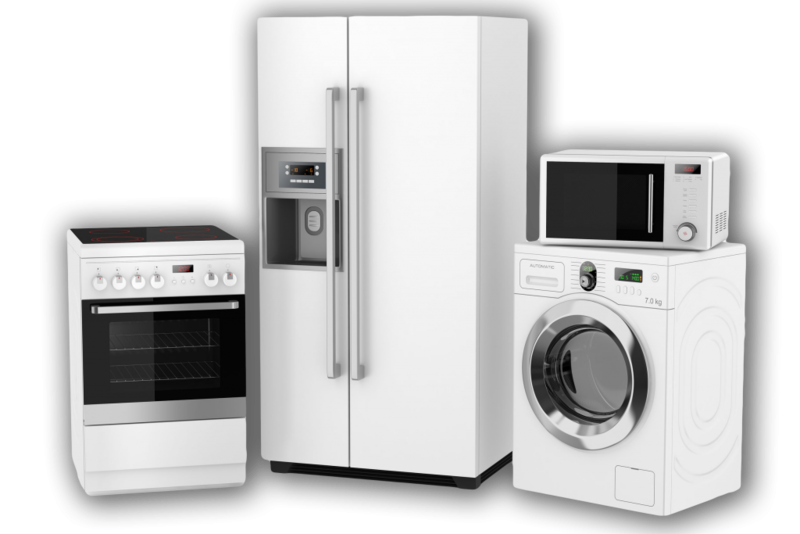 Each one of our staff members understand that upgrading appliances, should be a smooth and rewarding experience. At Alaska Appliance Installers, Inc., you will be working directly with factory authorized technicians. This will enable Alaska Appliance Installers customers to have a quality experience, from the first phone call to the end product. Our Trucks Are Always Ready When You Are. In most cases, calls can be booked with same day or next day service. I just wanted to pass on to you and your team how very happy the Hines were with your work. They were so concerned about the change out of their subzero. I always appreciate hearing from clients at the end of a job. Thank you for doing such a great job. It makes our job easier when we can confidently recommend a good installer.